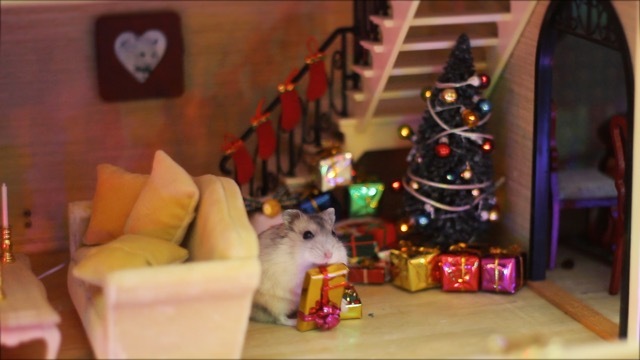 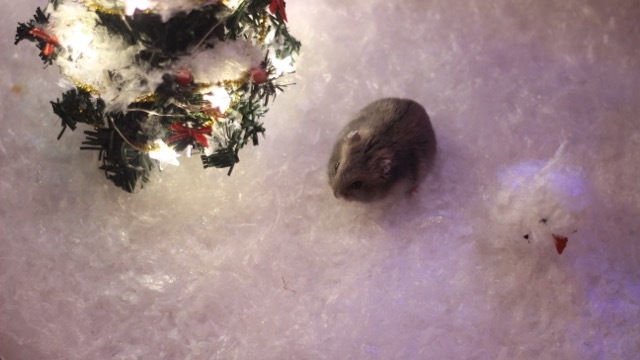 This Christmas we rescued some hamsters from a local shelter, gave them a brand new mansion to live in and spoiled them with an unforgettable Christmas. 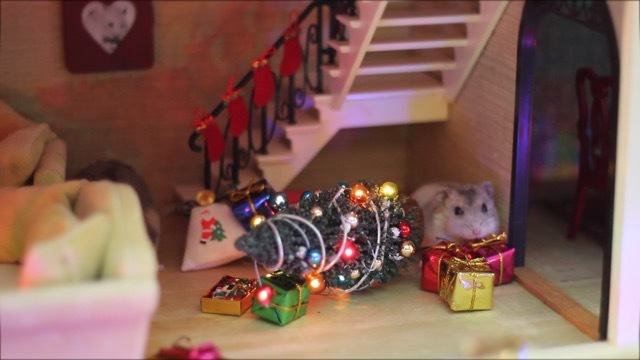 A little extra: their hamster wheel was connected to a dynamo, that lit up their lights when they start running. 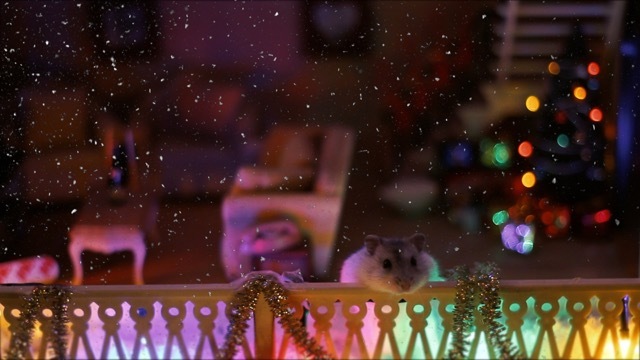 They generate their own electricity. 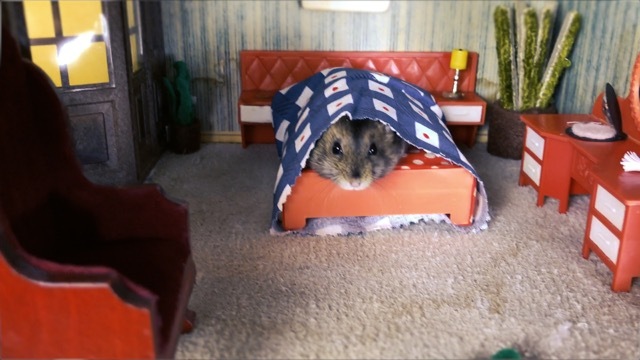 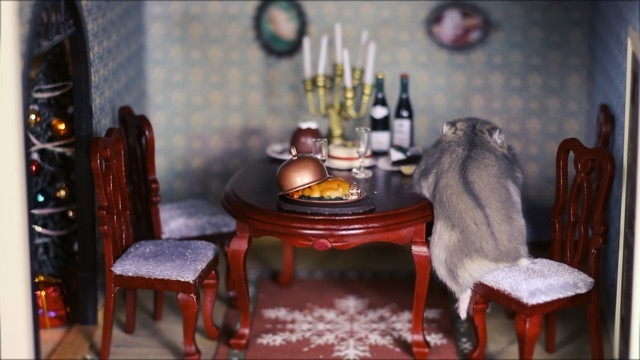 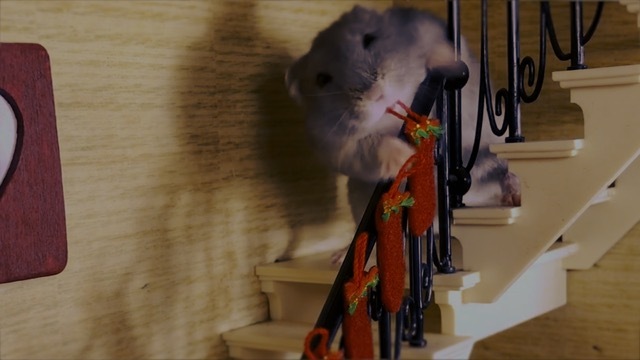 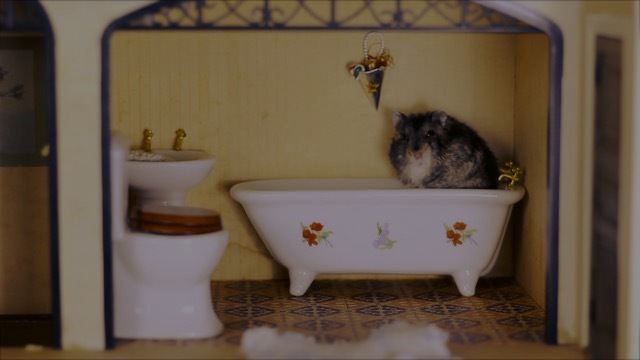 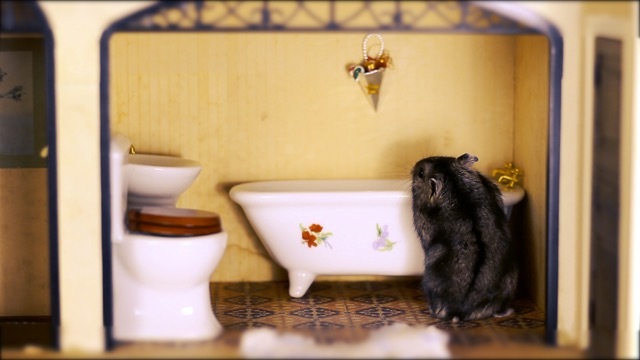 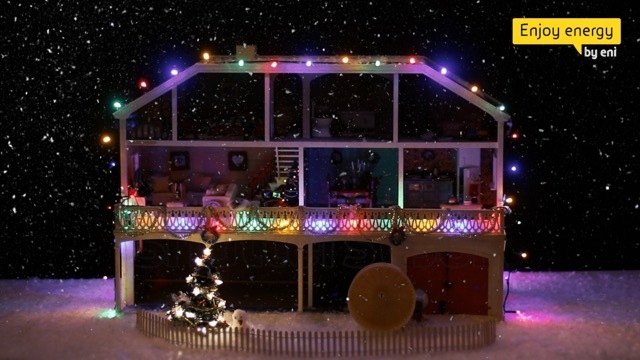 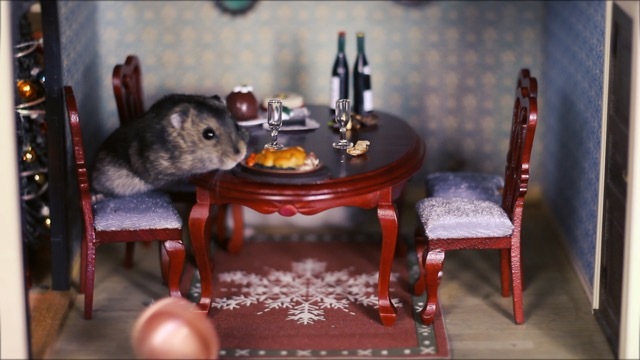 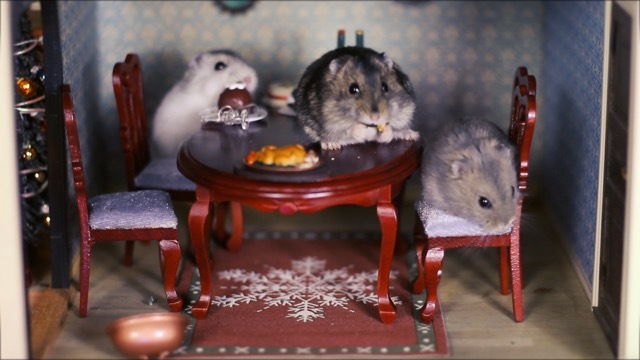 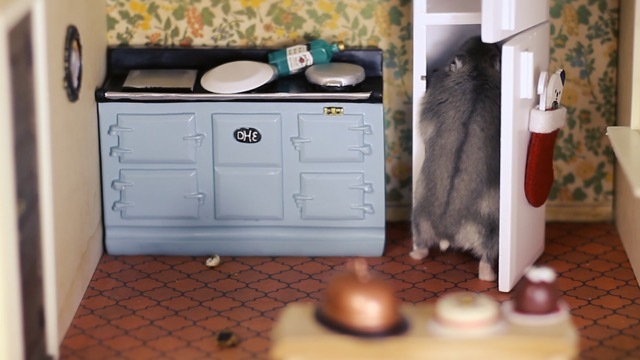 A hamster Xmas from Bart Verschueren on Vimeo.